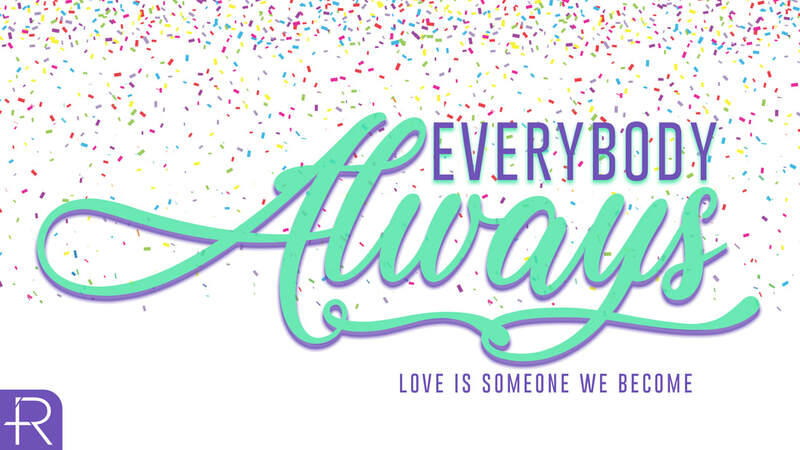 Our 2019 theme is "Everybody Always". It's who and how we are called to love. Because it is how Jesus loved. In this message, Andrew introduces and explains what Everybody Always is all about. In this message, Eric considers what it would look like if we took the second commandment to love our neighbors as ourselves literally. To love our neighbors that live right beside us as we love ourselves. Because how can we love our neighbors if we don’t know our neighbors?